If you have a low tolerance for risk, most fixed annuities offer an interest rate that does not change, no purchase fees, a lifetime income stream, and the money you put into the annuity is not at risk of loss. If you have a more moderate tolerance for risk, fixed-indexed annuities offer upside growth potential of your principal, with downside protection against loss. And, they could earn more than a fixed annuity. If you have a higher risk tolerance, variable and variable-indexed annuities offer the ability to earn more than fixed or fixed-indexed annuities, yet you could lose some of the money you put into a variable-indexed annuity and all of the money you put into a variable annuity. If you are looking to start receiving income payments immediately, you might want to consider an immediate annuity. 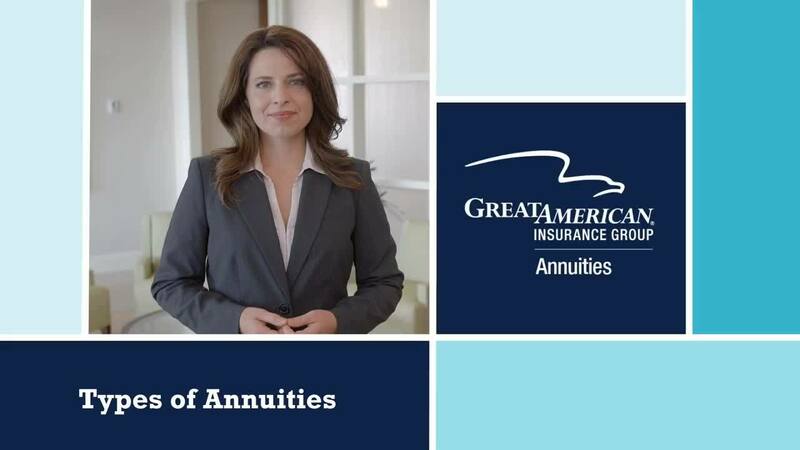 Talk with your financial professional to see if an annuity is right for you.